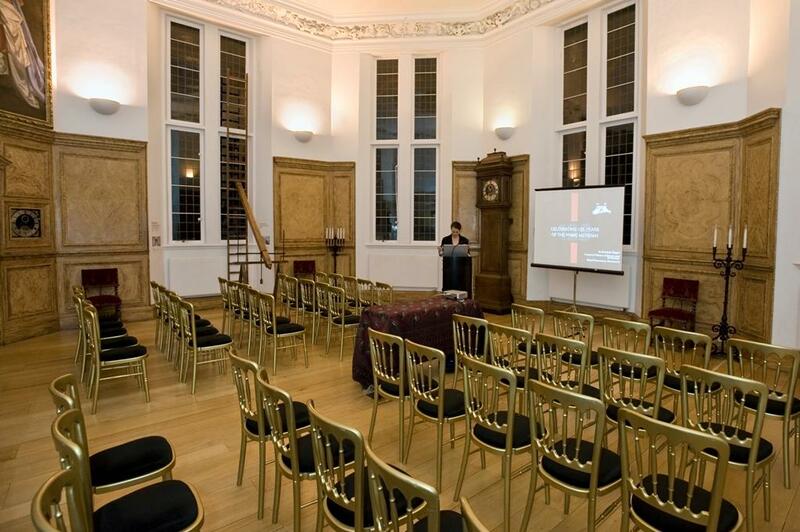 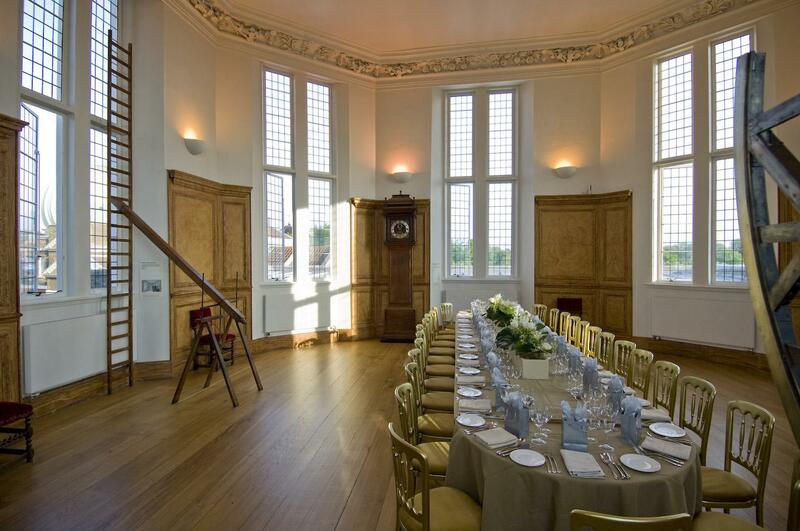 The Octagon Room is the last surviving interior designed by Sir Christopher Wren. 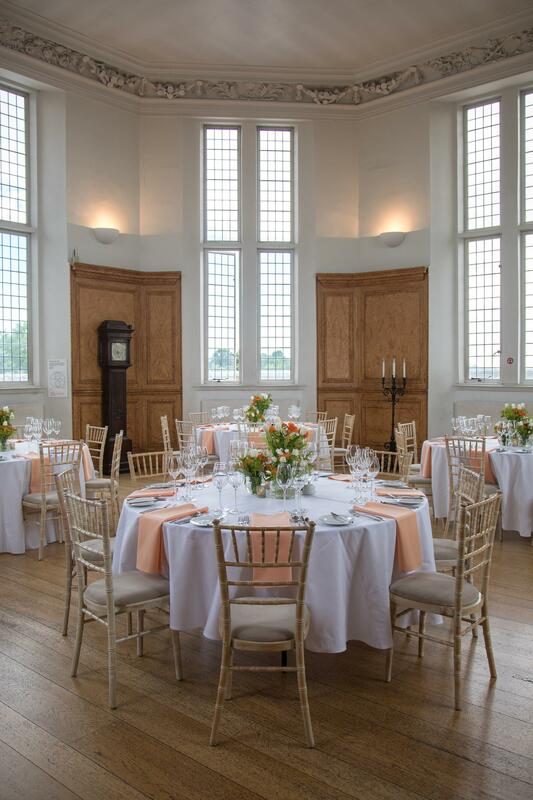 This elegant venue is ideal for board meetings, annual general meetings,high profile corporate dinners, receptions, product launches & press announcements. 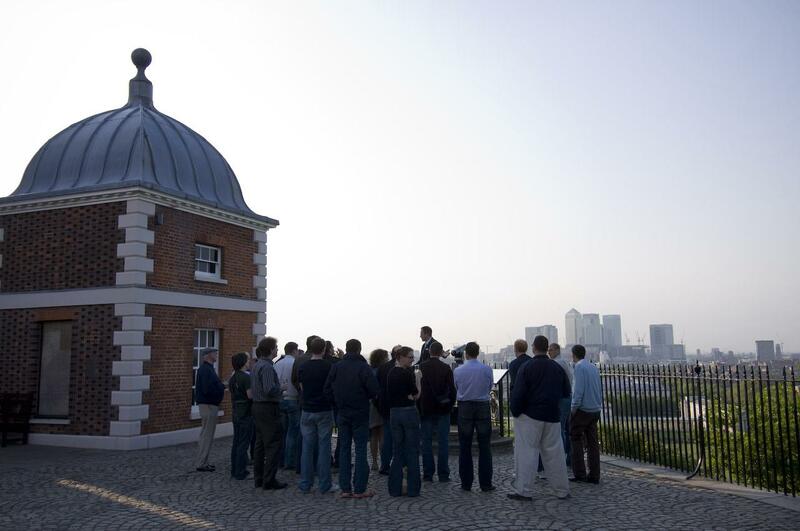 The Meridian Courtyard is a superb outdoor entertaining area ideal for summer parties and also boasts breath-taking panoramic views over London. 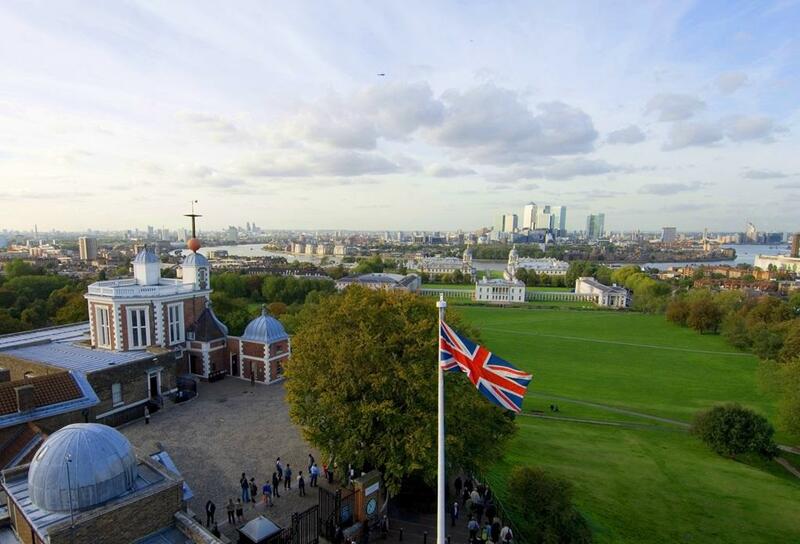 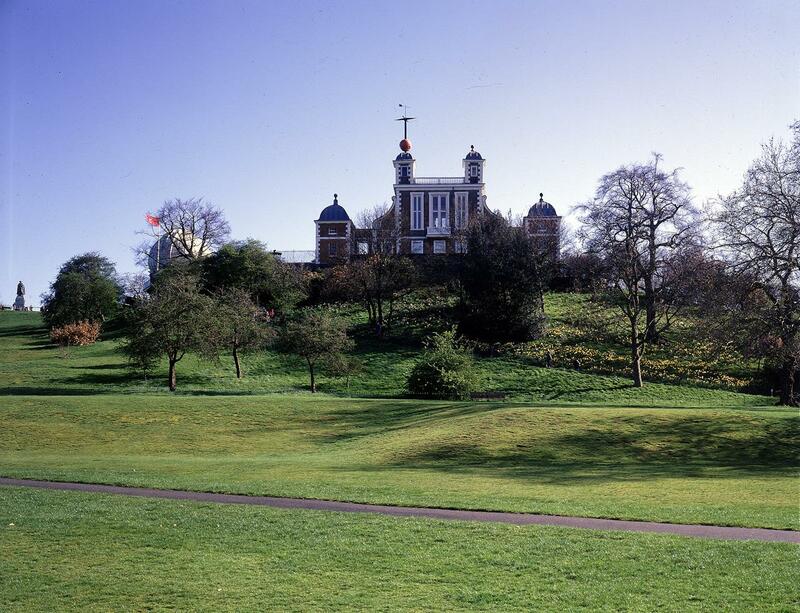 Here, guests can enjoy drinks standing on the Prime Meridian of the world, where eastern and western hemispheres meet. 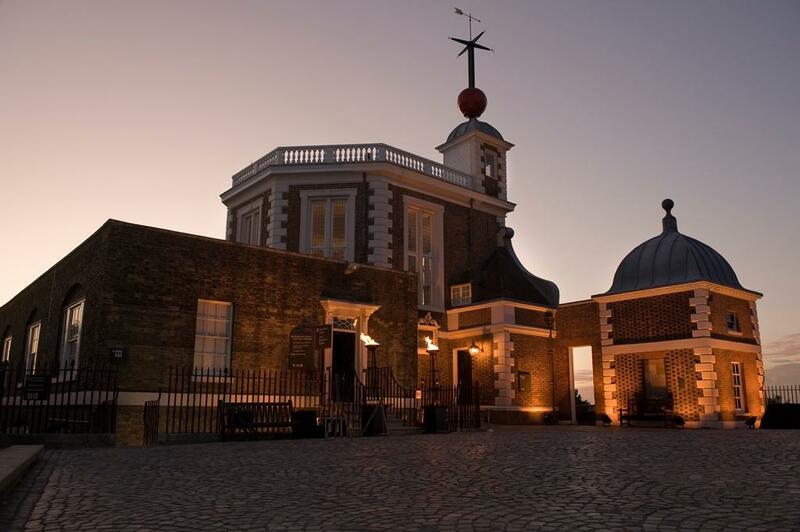 If the weather does not permit for drinks out in the courtyard, the Time and Longitude galleries housed at the Royal Observatory make for an intriguing setting to toast your marriage. 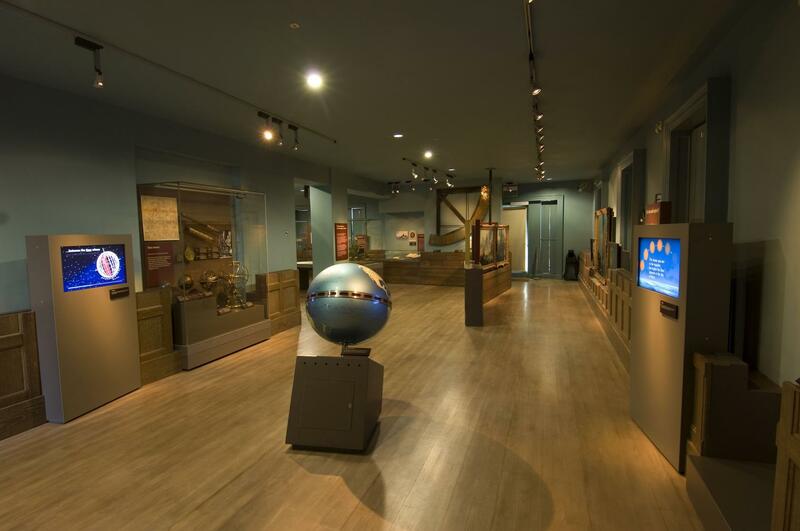 These galleries depict the quest of men searching for longitude in order to navigate the seas and showcase many of John Harrison’s iconic timekeeping pieces. 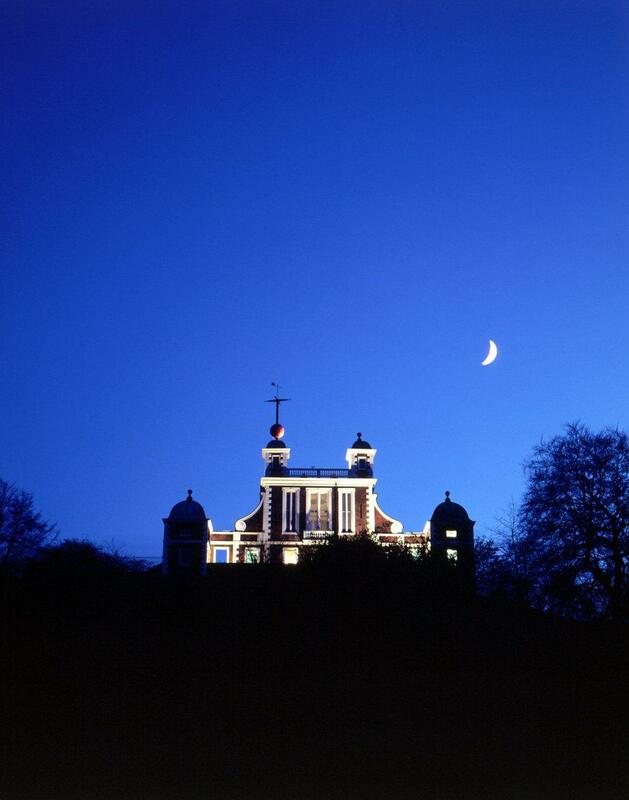 Enhance your evening with bespoke talks and tours, planetarium shows, lunar observations and telescope viewings led by our astronomy experts. 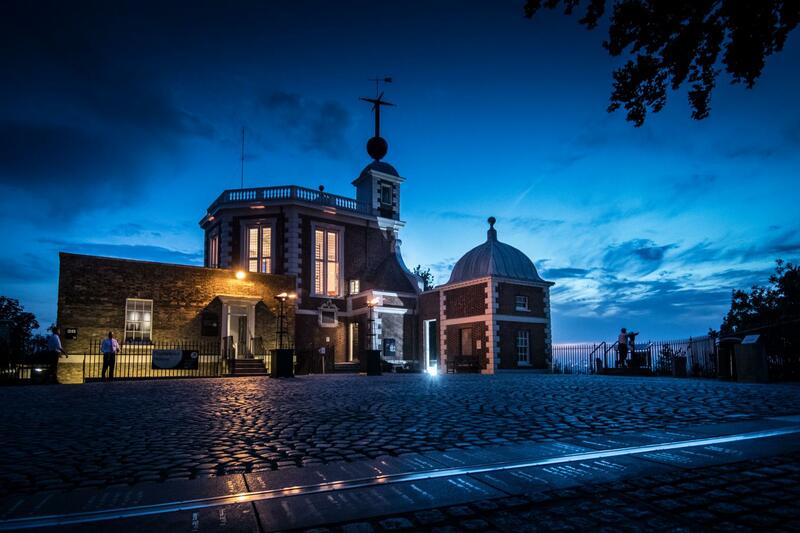 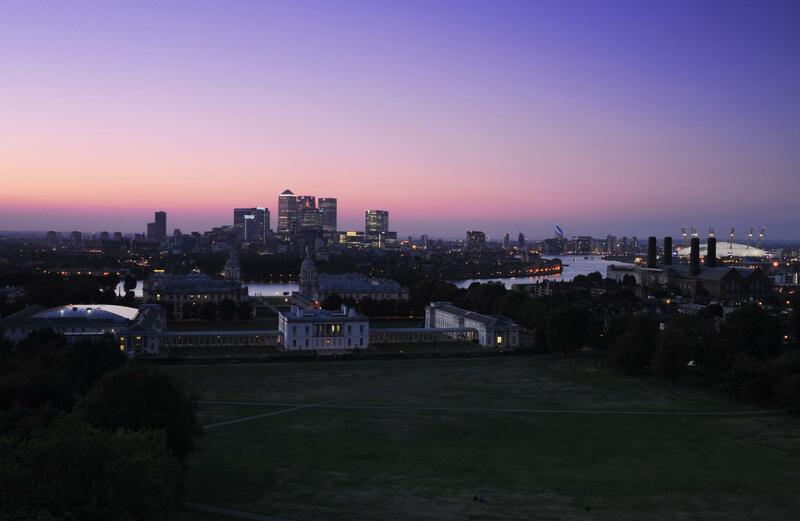 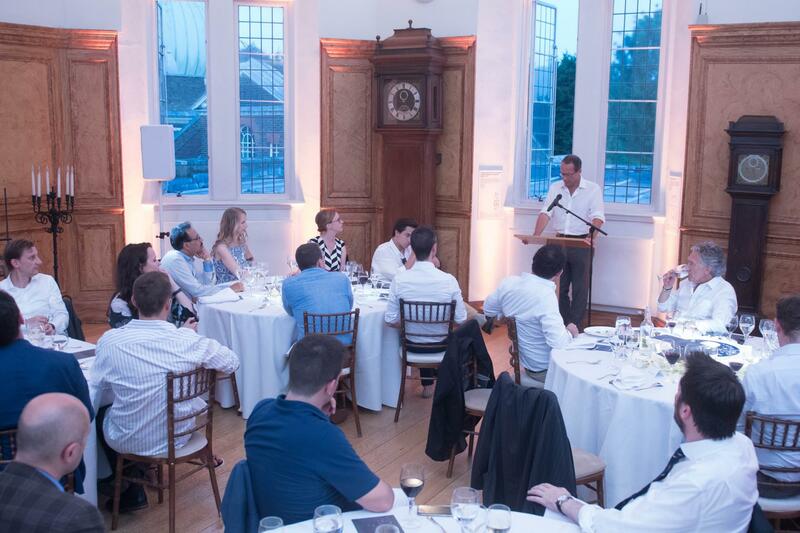 Explore the history of time in the galleries or stand on the Meridian Line while enjoying a drinks reception at this fabulous historic venue. 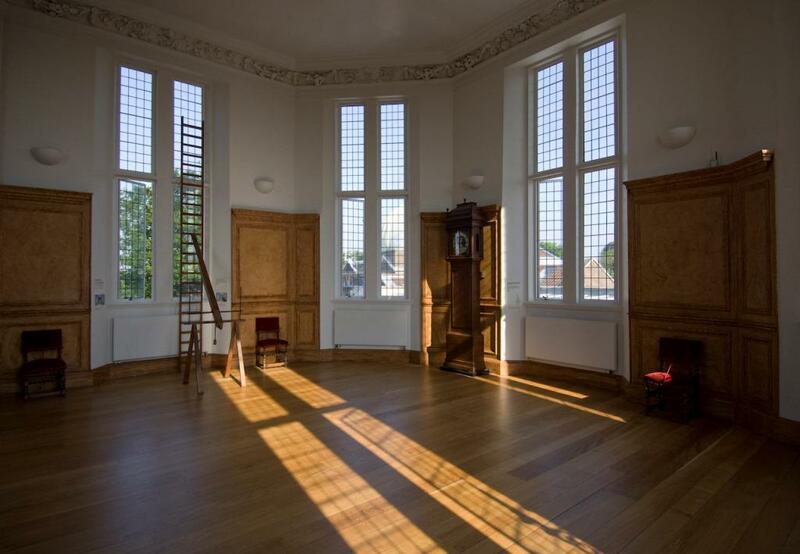 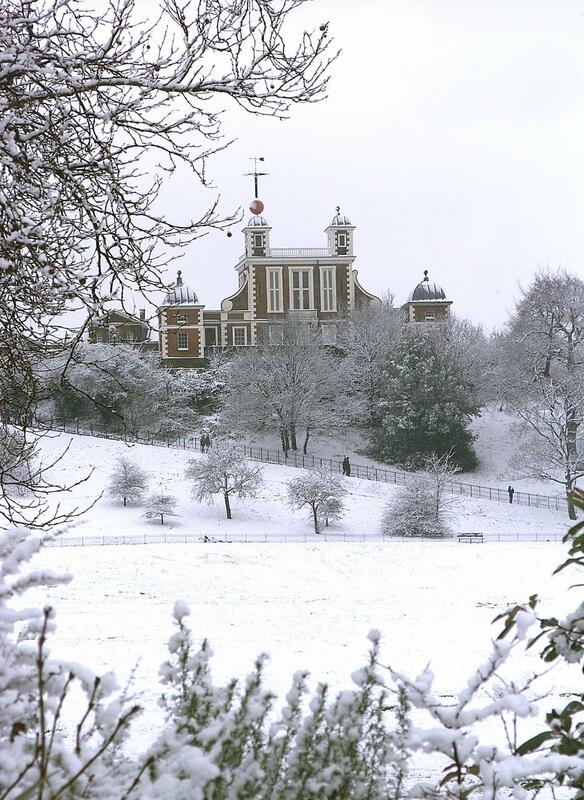 The Observatory’s historic Flamsteed House houses the elegant Octagon Room, a very rare interior designed by Sir Christopher Wren, originally used for observing the stars. 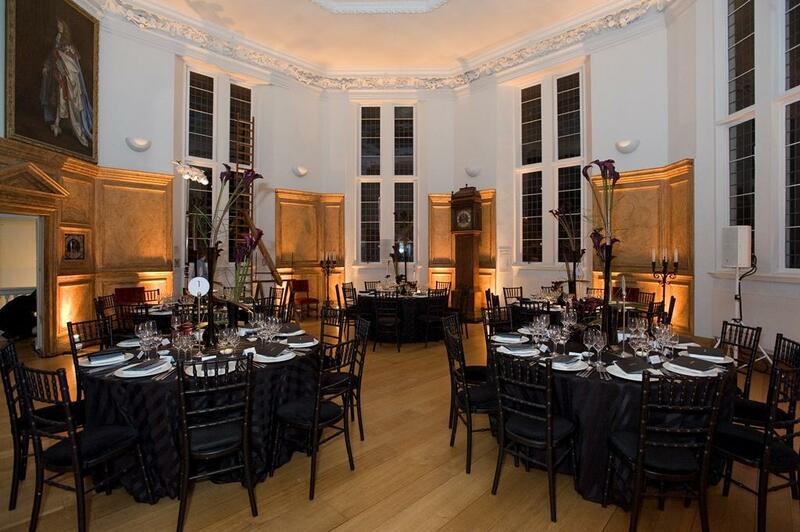 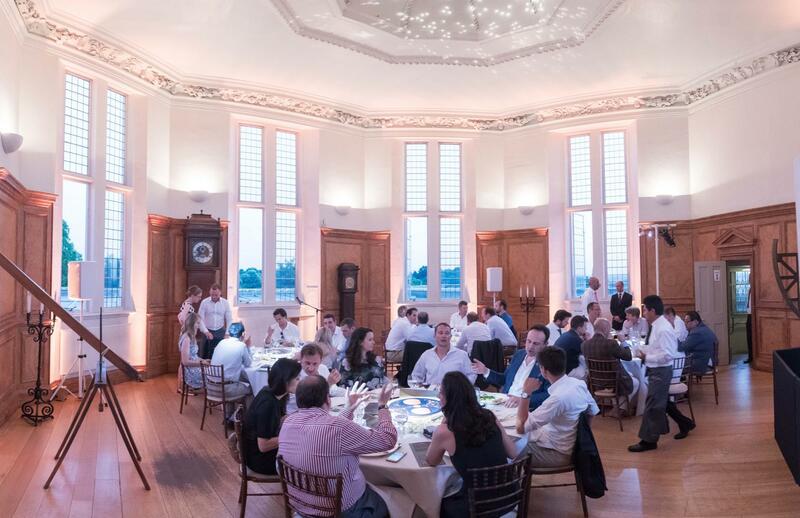 With soaring ceilings and 360 degree views over London, and featuring a portrait of Charles II who commissioned the building, it is an ideal setting for high-profile corporate dinners and receptions.